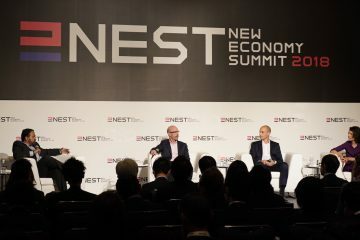 For Dai Tamura and Rakuten, it all started with an Instagram post. 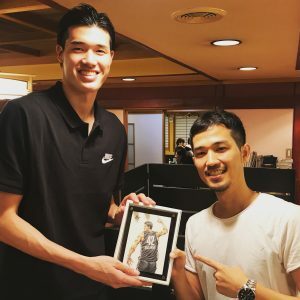 Tamura (right) with Japanese basketball player Yuta Watanabe, who signed to a two-way contract with the Dallas Mavericks for the 2017-18 NBA season. 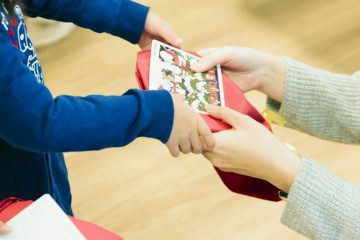 Tamura was crowned caricature champion in 2016, prompting him to start his career as an independent artist. Voted caricature champion by the International Society of Caricature Artists in 2016, Dai Tamura has built a dedicated following through his unique style of sports illustration. 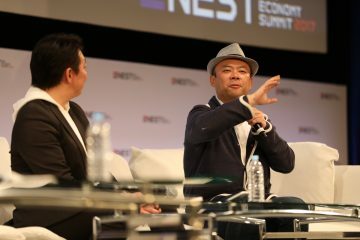 His artwork has recently undergone an explosion in popularity on social media, and it took just a single Instagram post to grab the attention of Rakuten CEO Hiroshi “Mickey” Mikitani and spark a new artistic partnership. 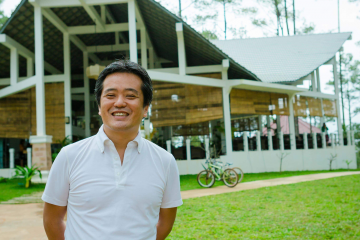 We caught up with Tamura to find out how it all began. 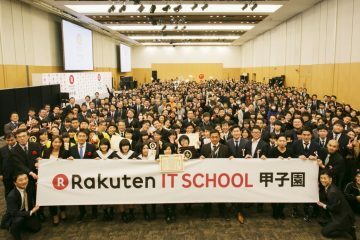 How did the collaboration with Rakuten begin? I run an Instagram page dedicated to basketball caricatures. 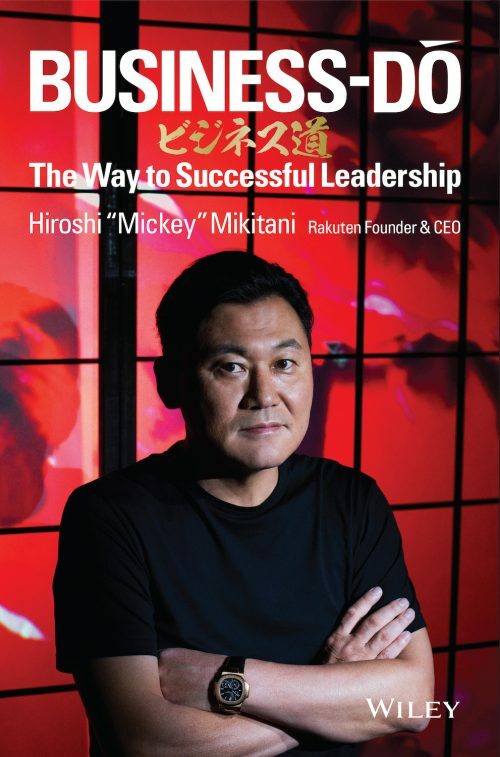 When Rakuten announced their partnership with the world-renowned Golden State Warriors, I thought it was an historic occasion – Mickey being a pioneer of business in Japan. I decided to make a drawing from a photo of Mickey with NBA Chairman Adam Silver at a press conference and post it on Instagram for Mickey’s birthday. I thought he might like it, so I focused on getting it finished up in just a few days and tagged him in the post. I got a follow from Mickey, he sent me a message, and we connected. 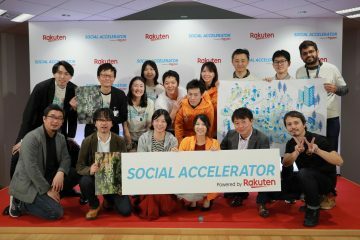 Rakuten happened to be opening a new office in San Mateo just as I was heading to San Francisco for a Warriors art exhibition that April. 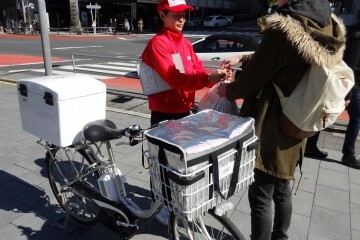 I sent him a drawing with the message: “I’m a Japanese person taking on the world!” I wanted him to know that I was representing Japan in the U.S., the home of caricatures, and that I wanted to reignite Japan’s love of basketball. 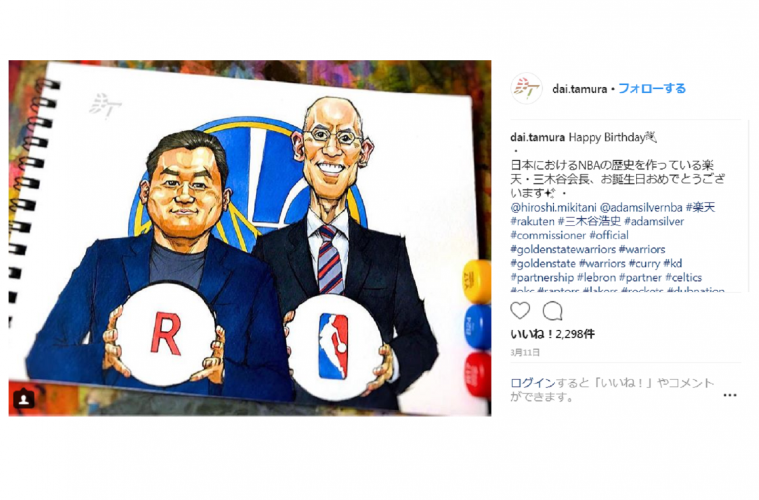 So now I draw caricatures for Rakuten NBA 32 on social media, the NBA’s official ambassador program for Japan. I love sports. I have this desire to capture the intensity of sports in my drawings – that’s the essence of my creative drive. I want to be able to communicate the beauty of the NBA by capturing the players’ dynamic movements and adding my own flair. I’ve been drawing as long as I can remember, even on the walls at home. I did read a lot of manga as a kid, but I was more interested in the illustrations than the stories. I feel like Japanese manga art inspires me at a deep level, and I express that through my own drawings as a Japanese person. That’s something I really feel I can express pride about to the rest of the world. Tamura, a basketball fan since childhood, draws inspiration from Japan’s rich manga culture. Why did you start drawing caricatures? 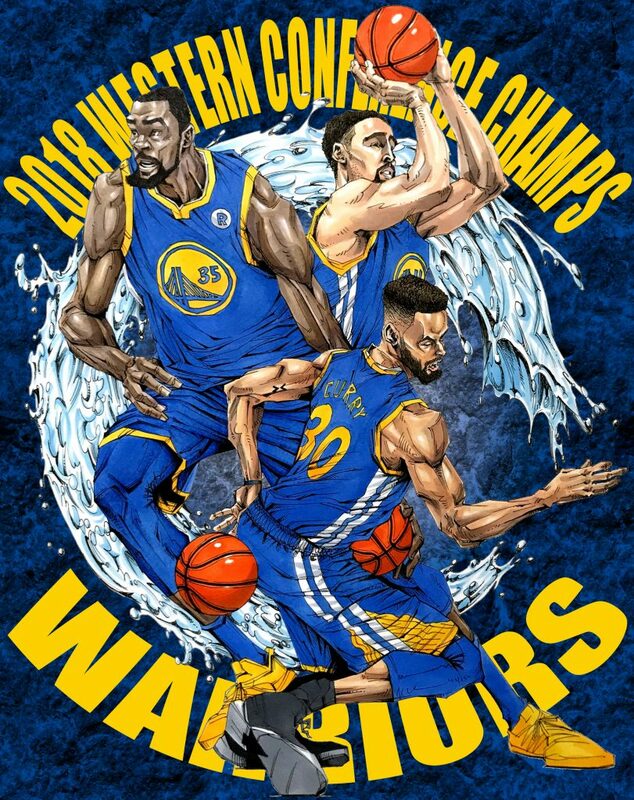 One day I saw these NBA championship T-shirts featuring some really unique caricatures of the championship team. I wanted to try drawing that style for myself, so I dove headfirst into the world of caricature art. I worked for a caricature production company for seven years before going to the U.S., the home of caricatures, for the world caricature championships in 2016, which I won. This inspired me to set my sights on becoming an independent artist. 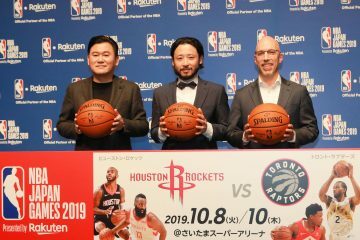 I’m happy that Rakuten is taking the lead in boosting the NBA’s profile in Japan, and I have high hopes for the future. 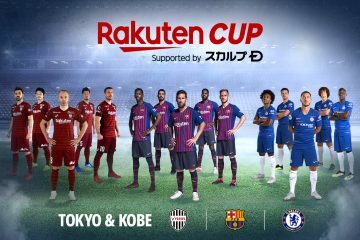 I also feel a connection with the people at Rakuten TV – I think we share the same goal. 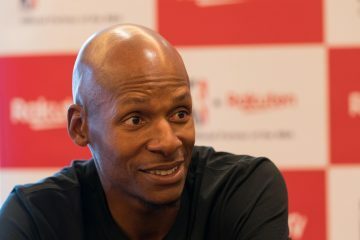 I’m looking forward to working with Rakuten and using my drawings to spread even more NBA love!